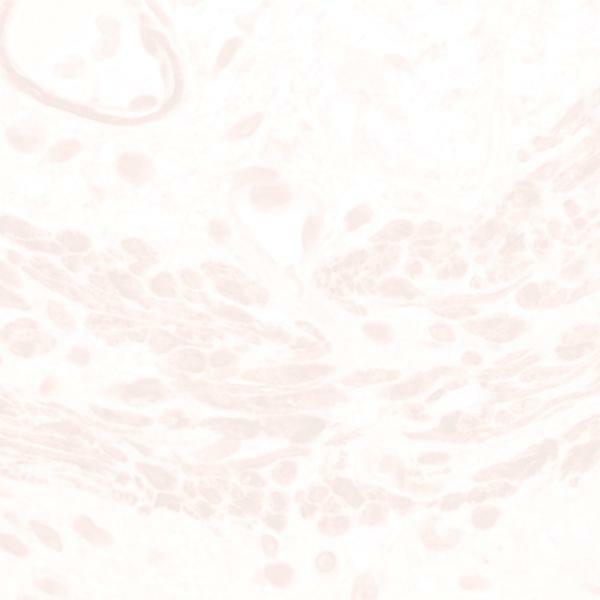 The SIGNET anti-B Cell antigen monoclonal antibody, clone LN1, reacts with CDw75, a cell surface epitope. LN1 reacts with the surface membrane and cytoplasm of the germinal center B cells. LN1 like LN2 and LN3, is reactive with 98% of B cell lymphomas. Immunoperoxidase staining of nonlymphoid human organs such as red blood cell precursors of the bone marrow, ciliated epithelial cells of the bronchus, distal tubular cells of the kidney and ductal cells from several organs including breast and prostate, has shown reactivity with the LN1 antibody.